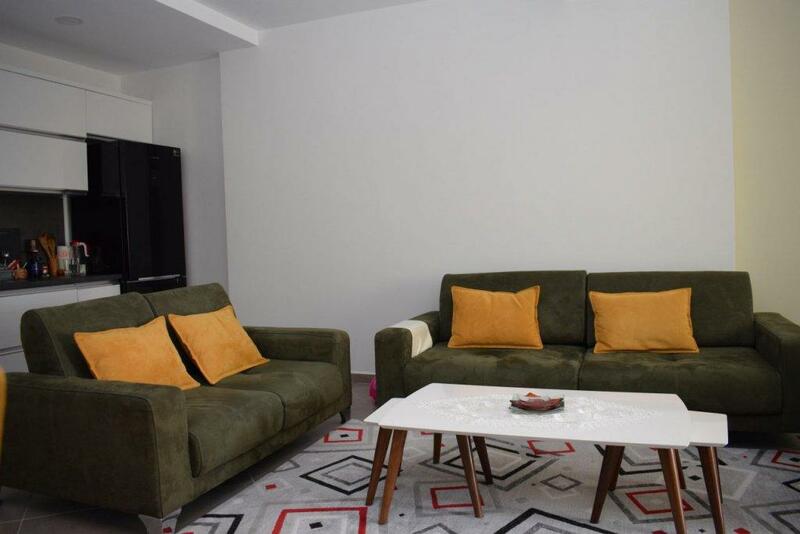 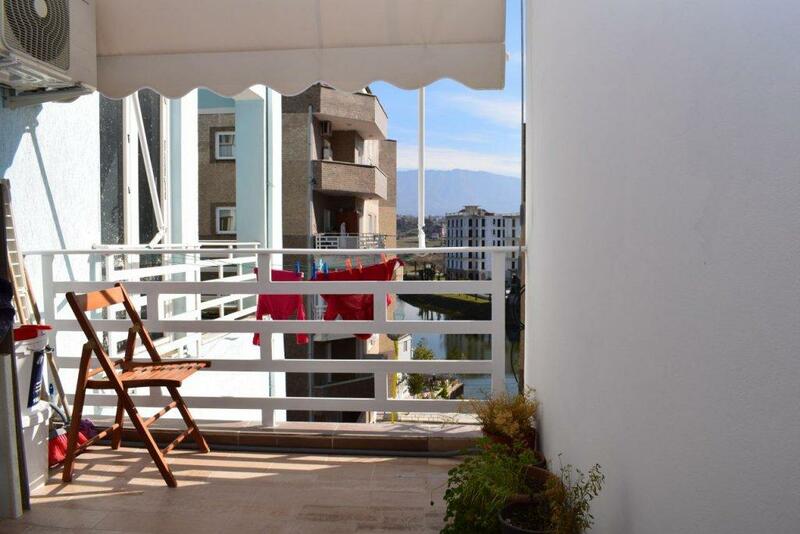 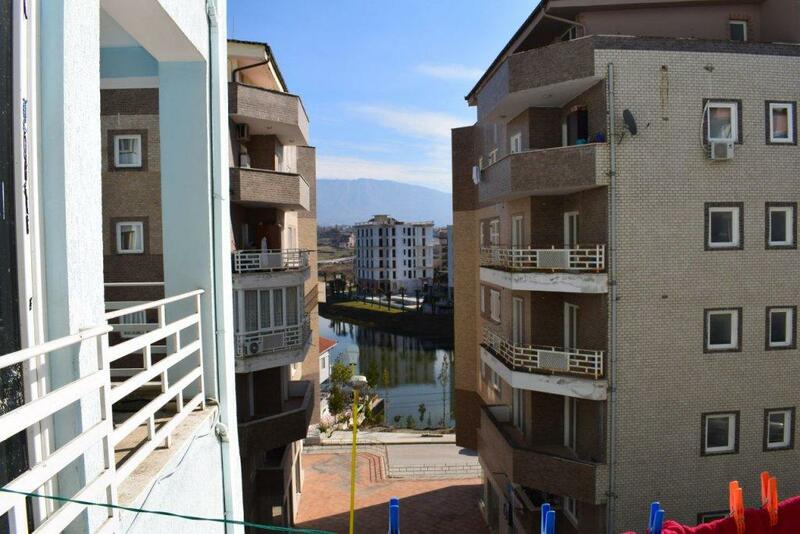 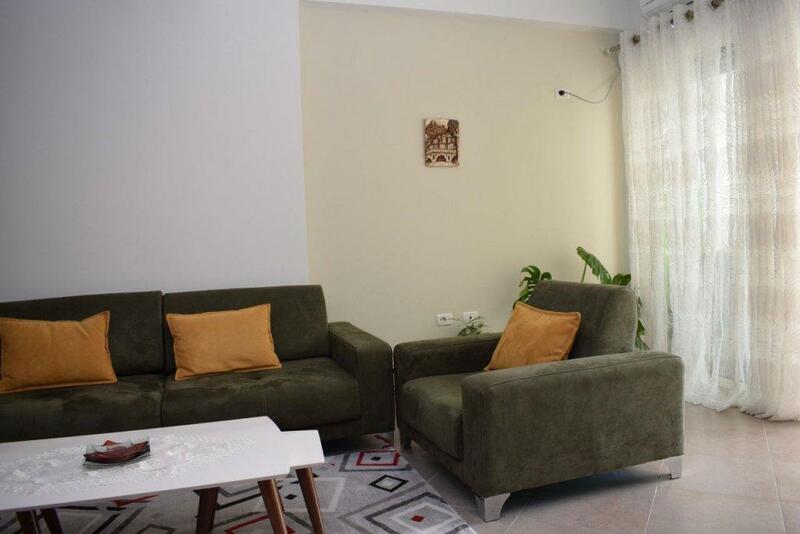 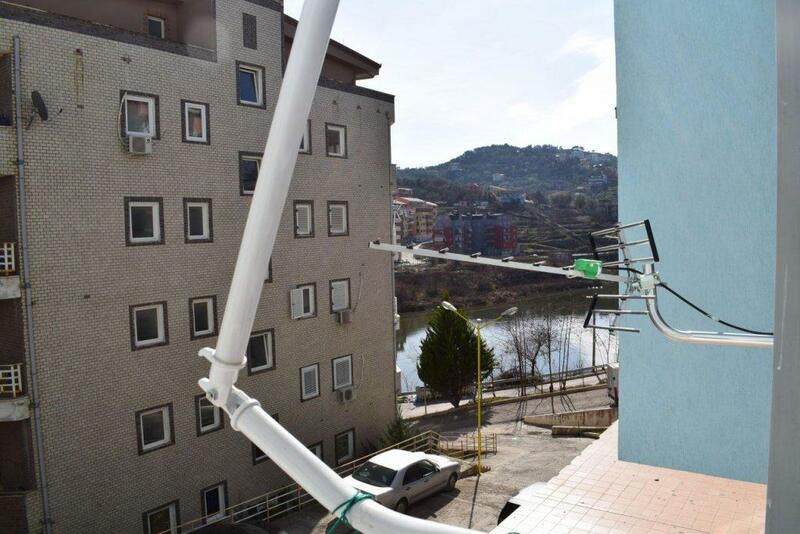 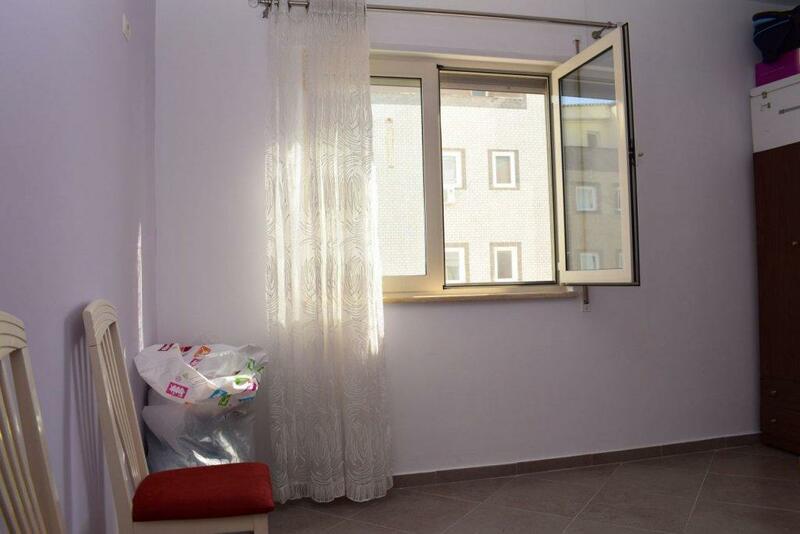 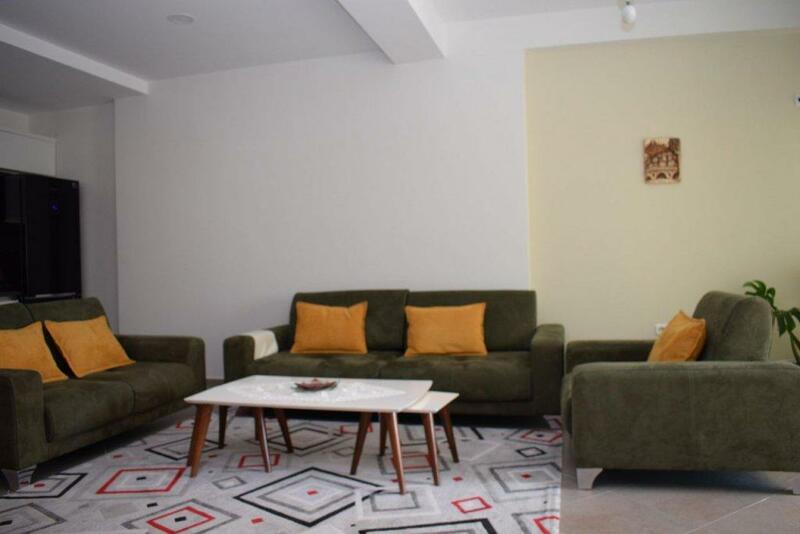 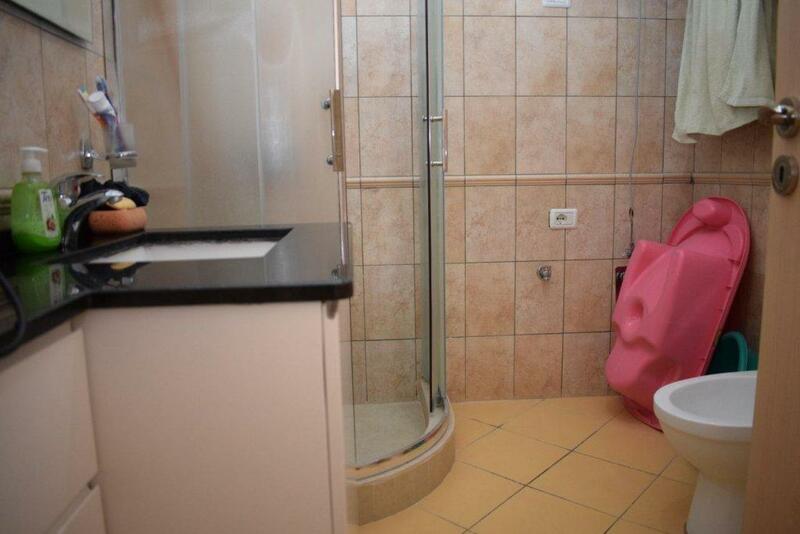 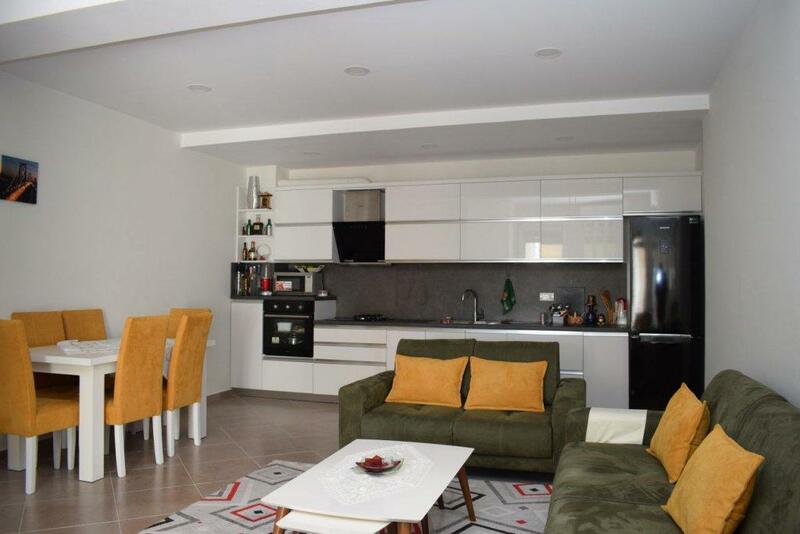 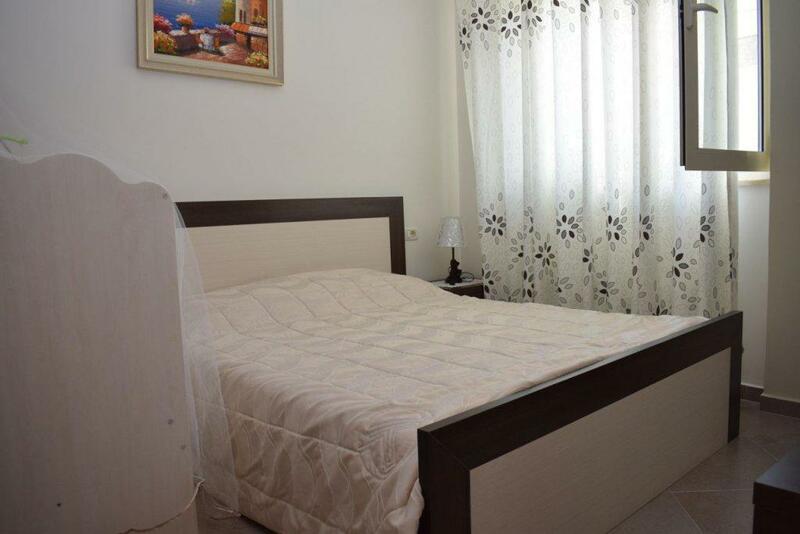 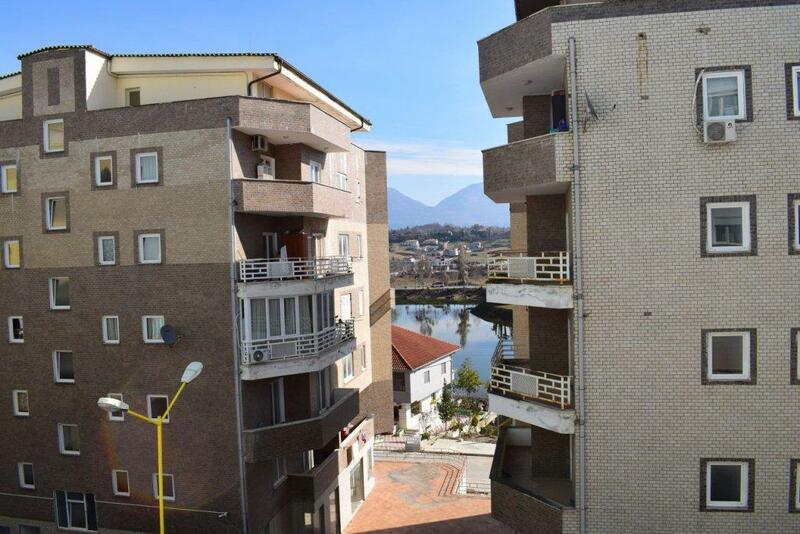 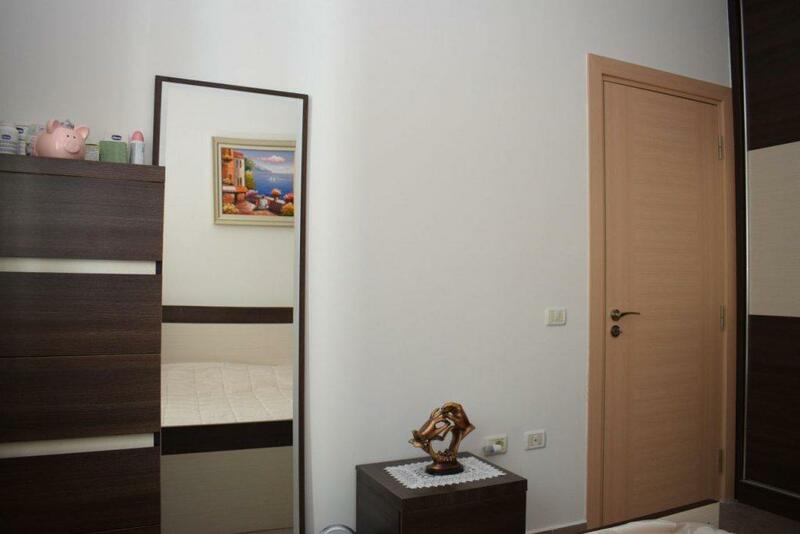 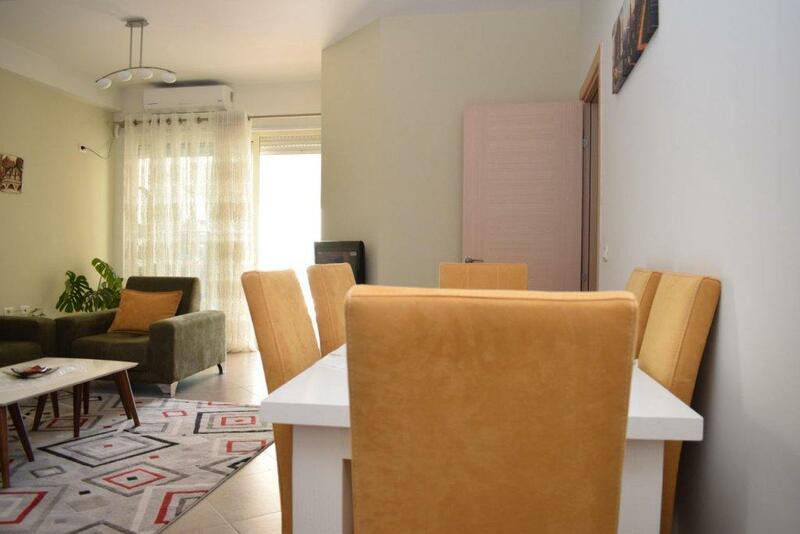 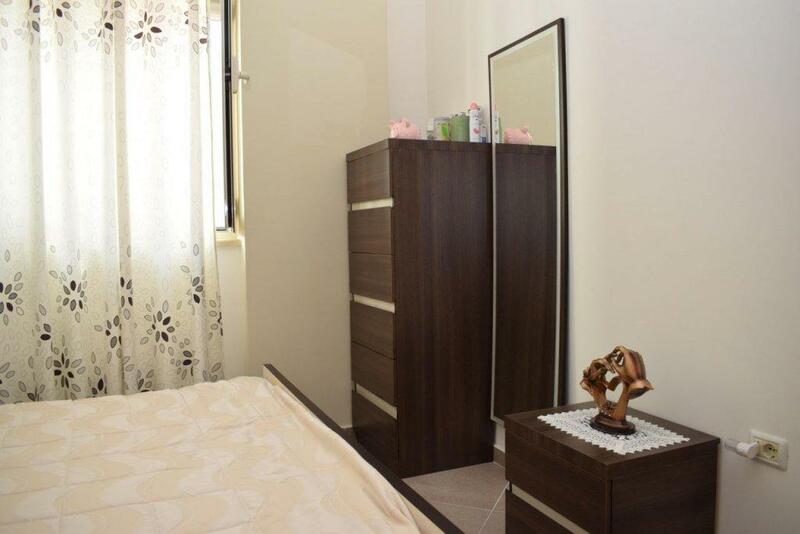 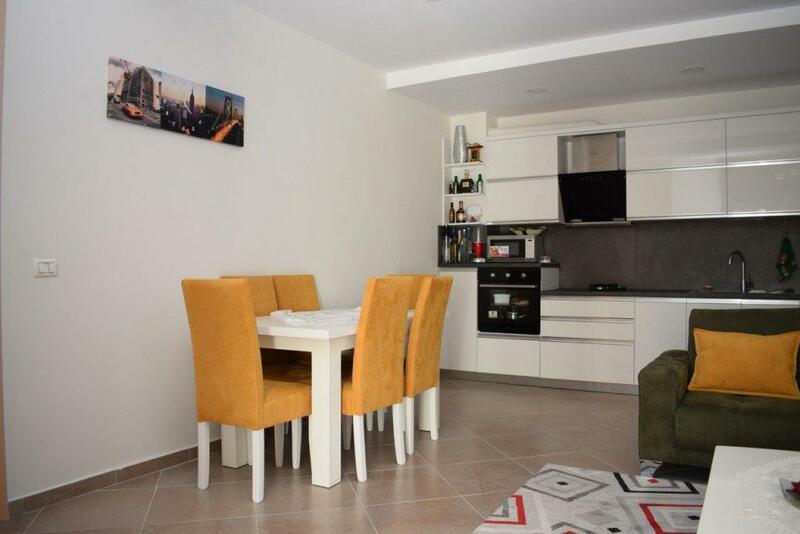 Two bedroom Apartment for Sale in Tirana. 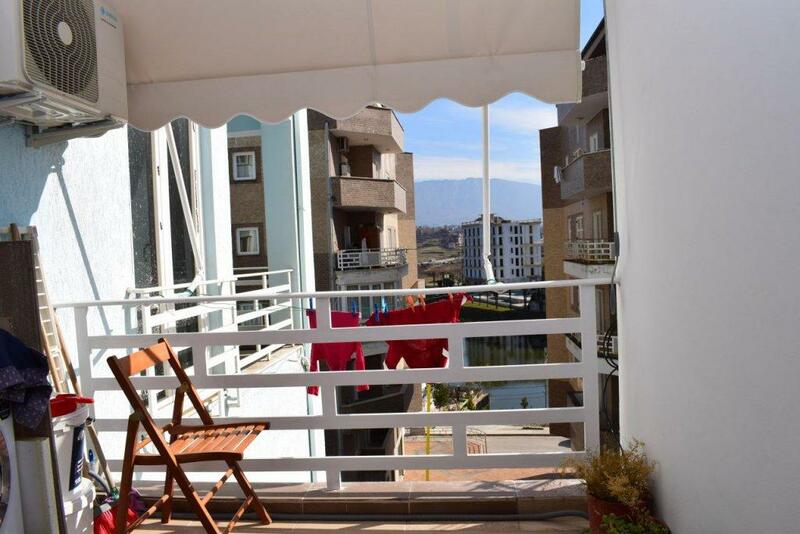 Located near the Grand Park, this apartment offers you the serenity and the fresh air that make it the ideal one to rent. 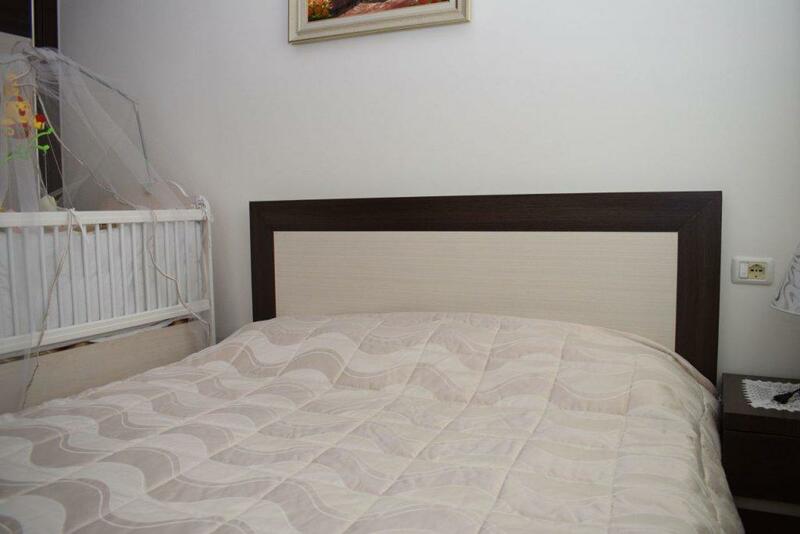 * Furnitures are not included in the price.